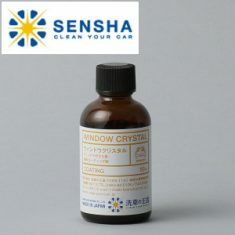 WINDOW CRYSTAL - SENSHA CO., LTD. Excellent durability by fluorine force. 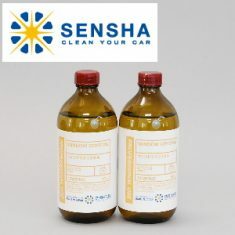 No oxidation, no remaining oily film & no scale water stain. 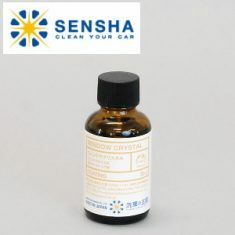 This is a water repellent product for glass. 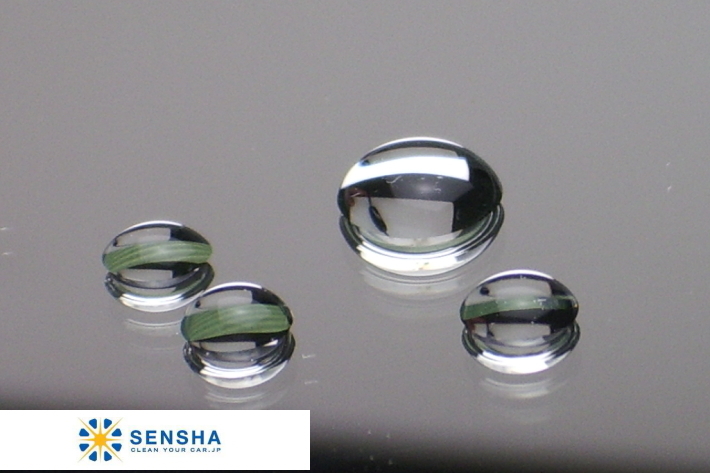 It is water-repellent glass coating fluorine based, not a silicon based products that are available in shops. 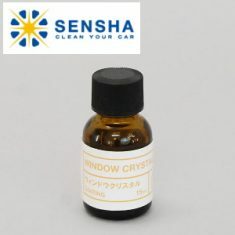 The silicon based products often leave oily deposits and grime that look like oil film after it loses the effectiveness.“WINDOW CRYSTAL” will not effect to make such oil film on the glass surface. Driving in bad weather is now safer than ever, because the coating is set on your windscreen when you need it most, long after it has been applied. It not only improves night vision and wet weather visibility as good as, or better than conventional products, but adds to the durability segment as well. If you were not satisfied with other products in the past, try this and you will love it. It is a water repellent product for windows without oxidation. 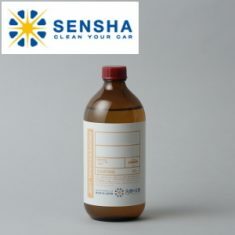 Because of the fluorine ingredient, it should last more than 6 months outdoors and more than 12 months for indoor parking. Clear sight windshield during rainy days. It makes your driving easier in the rain! 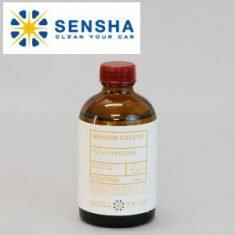 The window coating agent that creates coating layer on window. 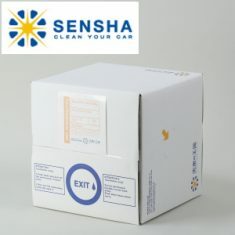 It has water-repellent effect that can keep clear vision when driving. 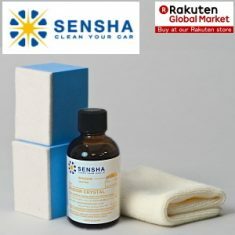 Easy to use even for the beginner!It can be used together with daily car wash. No polishing compound. 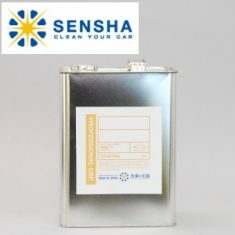 It can be used for all car types, It can be used for the coated window. 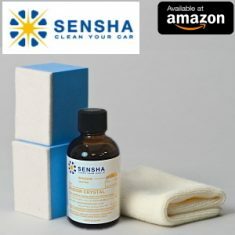 Using regularly will keep your car windows always in water-repellent condition.